© Dawn LaPointe. All rights reserved. 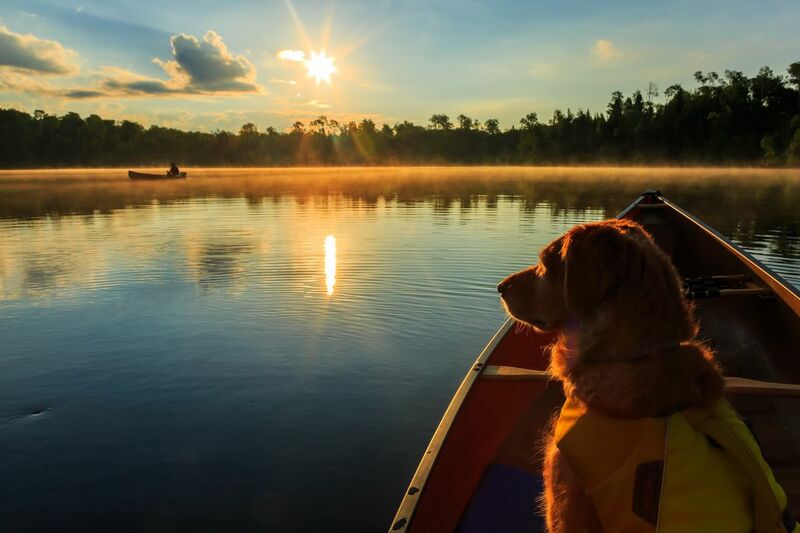 Daybreak in the Boundary Waters Canoe Area Wilderness inspires gratitude and an eagerness to begin another day of paddling. Amidst the serenity, the birds awaken in cheerful song, the loon calls echo across the waters, and the lakes beckon our canoes to another day of adventures. Date Uploaded: Nov. 30, 2016, 6:25 p.m.